Twice finalist in the British Hairdressing Awards including North Eastern Hairdresser of the Year and Men's Hairdresser of the Year. Winner Photographic Stylist of the Year 16 and finalist 2015 / 2017. Twice weekly Winner of The International Hairdressing Competition Supremes. 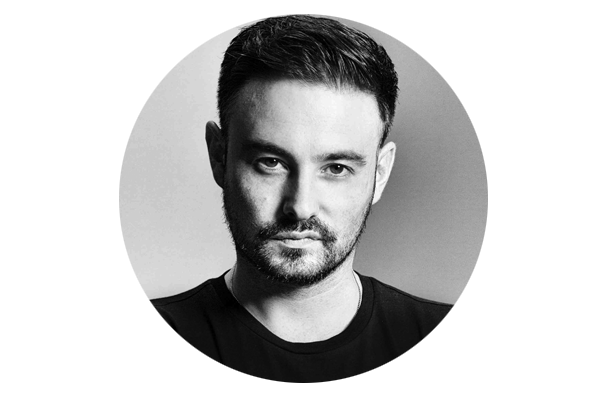 Ross runs a busy column, Art directs his team, produces a minimum of two hairdressing collections a year and is a platform hair Artist on stage teaching his skills to other hairdressers / barbers in the industry at major hairdressing events and shows. Also an Ambassador and Educator for Donald Scott NYC Razors. 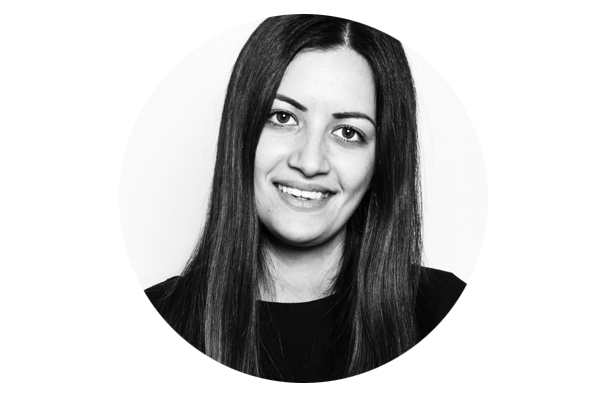 From Rome in Italy, Alessandra is co owner and is a Colour Specialist (Colour Degree). Running a busy Colour and Technical column she also teaches and directs the salon team with new techniques and colour collections. 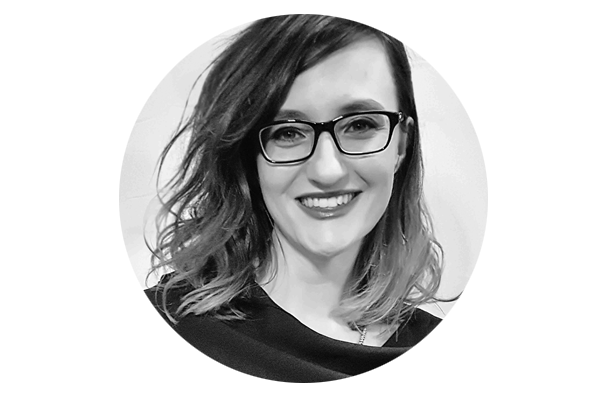 Alessandra’s client colour consultations are full and in-depth as she delivers her knowledge and advises the client to get the very best out of their hair. Highly recommended by our existing clientele, she is very welcoming to see new clients and deliver their new hair colour requests. Taking part in the Entry collections in to the British Hairdressing Awards Photoshoots, L’Oréal Colour Trophy shoots and Regional finals, Alessandra adds an inspiring element to our work. Winner British Best Blow-dry ! Rubén has been with our team for over 3 years . He also was part of our team for the L’Oréal Colour Trophy and L’Oréal Men's Image Award. Originally from Spain bringing with him exciting techniques to make our clients feel great. He has really made a name for himself and is very popular in the Yorkshire area. 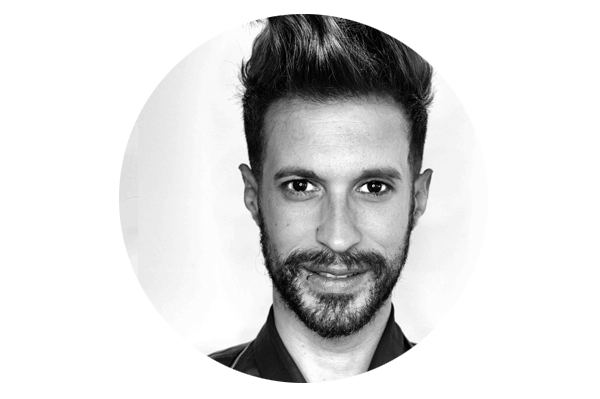 Rubén has been in the industry for 14 years and specialises is cutting ladies and gents, also a very proficient colourist and great with long hair and up-do’s for events and weddings. 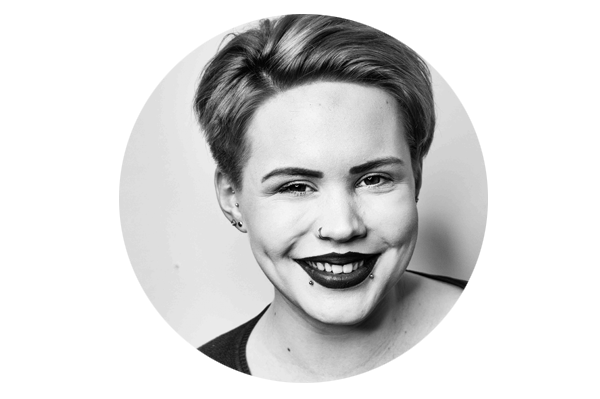 Lara’s work is stunning, she started as a stylist over a year ago and now built up a strong clientele with a mix of cutting and colouring. Now a Top Stylist and a passion for all things hair she is not only producing great salon hairdressing but has been even on stage at HJ live . Assisting on the L’Oréal Colour Trophy and British Hairdressing Awards Photoshoots she is also really enjoying competition work. Also a very proficient razor cutter. Ross Charles has trained her to a high level using a chop Stick Pro razor for all hair types. Kennedy is a rising star !, she is producing great salon work. Specialising in very accurate long cuts either one length or long layers. Her high-lighting work is great too and her toners are fabulous. Coming from an other very well known hairdressing brand Kennedy joined our team a year ago. 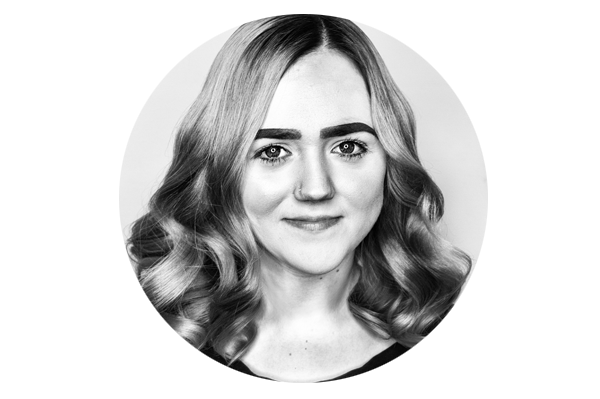 Since she has done several photoshoots including Yorkshire Post magazine for the Fashion articles, L’Oréal Colour Trophy photoshoots, Assisted on the British Hairdressing Awards Photoshoots, assisted backstage at hair show and been on stage at Pro Hair Live. Kennedy recently did great colour work of a charity fund raiser event which was a huge success. She is also a certified foundation razor cutter using the Chop Stick Pro and Donald Scott Carving Comb. From Sardinia in Italy Michela is a Ladies hairdresser and Colourist. She produces nice clean work, very ambitious and eager to please. Alex is the hub of the salon in York, she controls who comes in and leaves. She knows our appointment system better than anyone and is always on hand to help your needs. Often due to high demand we have a waiting list for appointments however she will do her very best to find you a slot when one comes available. Any queries or questions she is more than happy to help. From Classic gents cuts to skin fades Dan produces some great work. 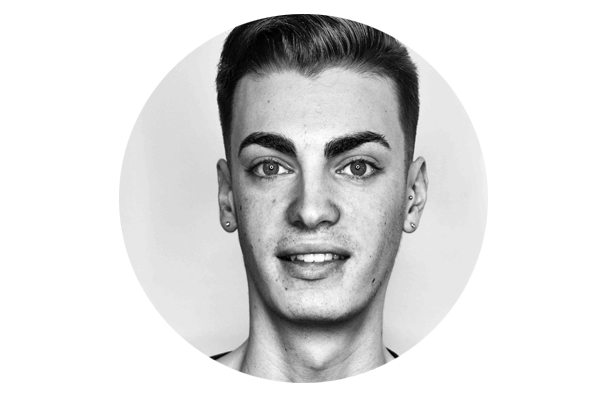 Although very accurate his cuts are generally quicker than other team members as he focuses on barbering rather that men’s hairdressing. He is a razor cutter too so anyone wanting a more refined sculptured barber cut would really like his work as often just using scissors can leave the hair feeling to bulky. Dan uses all the latest Wahl equipment and is certified to use the Donald Scott razors. He was also trained as a barber by Ross Charles himself and has a very keen eye for detail. Dan has worked back stage at Pro Hair live for the show work that Ross Charles produces. His prices start from £15 for a basic barber cut and works generally on a walk-in basis. 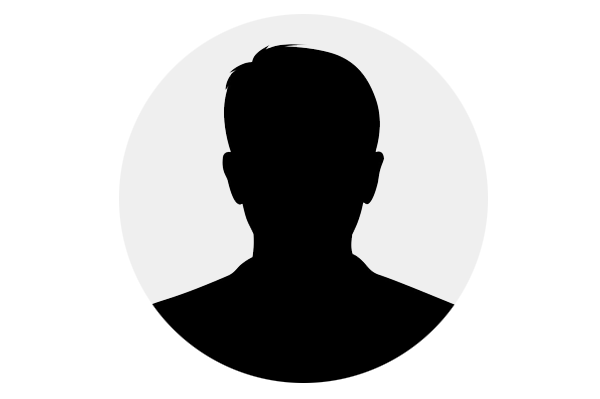 Oliver is who to speak to if you are needing to speak to head office, or are looking for a position in the company. Please go through Alex (Front of House) for a contact request.